Connect with over 375,000 people in one of Toronto’s trendiest and affluent neighbourhoods. Join the Roncesvalles community in celebrating 100 years of Poland’s Independence in this momentous year. For Sponsorship and on-site opportunities for 2019, call Freda Kemp at 416.537.2701 ext. 3 or contact us by email. Thank you to the 2018 sponsors and supporters of the Roncesvalles Polish Festival! The Roncesvalles Polish Festival sincerely thanks the ongoing funding and support by the Roncesvalles Village BIA, Roncesvalles Village Board of Management, Roncesvalles Village Marketing and Promotions Committee and all the Roncesvalles Village member businesses. Without thier ongoing support this wonderful festival could not be possible. The Roncesvalles Polish Festival gratefully acknowledges the ongoing funding by the Government of Ontario through the Ministry of Tourism, Culture and Sports’ Celebrate Ontario grant. 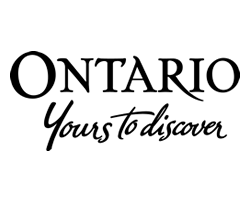 The Roncesvalles Polish Festival gratefully acknowledges the funding support from the The Ontario Cultural Attractions Fund a program of the Government of Ontario through the Ministry of Tourism, Culture and Sport. 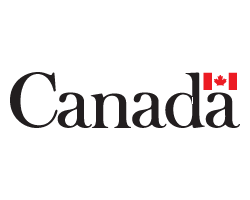 The Roncesvalles Polish Festival gratefully acknowledges the funding from the Government of Canada through the Veterans Affairs Canada Community Engagement Grant. We gratefully acknowledge the ongoing support of St. Stanislaus-St. Casimir’s Polish Parishes Credit Union Limited, Founding Sponsor of the Roncesvalles Polish Festival. 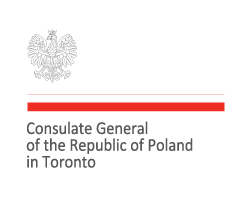 We are honoured by the continued patronage of the Consulate General of the Republic of Poland in Toronto. 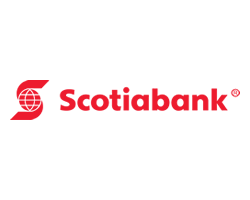 We are thrilled to welcome back Scotiabank as a Major Sponsor of the Roncesvalles Polish Festival and our Polkamania Stage Sponsor. 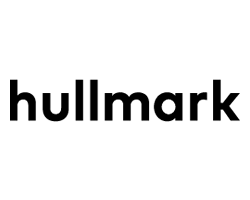 We welcome returning sponsor Hullmark – a real estate investment and development team that is committed to shaping a vibrant and transforming urban Toronto. 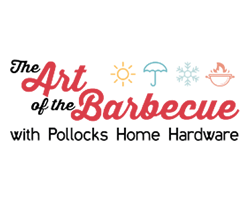 We welcome Pollocks Home Hardware as a returning sponsor of the Roncesvalles Polish Festival. Please visit their “Art of the Barbecue” display during the festival. Founding Partner. The Official Polish Pickle providers to the festival and the originators of the now famous ‘Pickle on a Stick’. 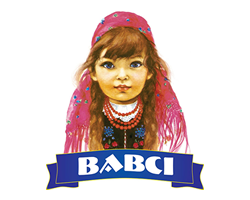 Back this year with their delicious ‘Babci’ brands! We thank Starsky Fine Foods for their support with products and promotion of the Roncesvalles Polish Festival. We welcome back ESKA Natural Spring Water & ESKA Carbonated Natural Spring Water as the Official Water Sponsor to this year’s Festival and VIP reception. The Official Beer of the Roncesvalles Polish Festival. Enjoy a Żywiec in our beverage gardens or at fine establishments in Roncesvalles Village. Żywiec beer is a renowned Pilsner Lager brewed in Poland. It is brewed according to the original recipe from the best natural ingredients: finest malted barley, choicest hops and mountain spring water. 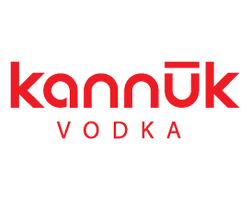 We welcome Kannuk vodka as a sponsor this year. Kannuk vodka is a new and exciting craft spirit to hit the Canadian alcohol scene and is made by a Polish-Canadian distiller. Adam Szymków immigrated to Canada in 1990 as a young boy with his family escaping communism as many other Polish people had back in those days. His goal in life became to make the best Canadian vodka possible. Adam’s many years of trial and error lead to the creation of Kannuk Vodka, which in his words is a “Celebration of Canada’s AWESOMENESS and MULTICULTURALISM”. Not only is Kannuk vodka hand-made in small batches at Polonée Distillery in St. Catharines, but he also hand-makes each maple-wood-top himself. If you get a chance to spot a Kannuk bottle on an LCBO shelf, take a sniff of the wooden top and see for yourself the aromas coming from the wood roasting process. The vodka inside the elegant bottle is smooth and creamy and has a nice soft, sweet finish. Visit kannuk.cato learn more about Canada’s NICEST vodka! Best enjoyed with a fellow Canuck, eh? 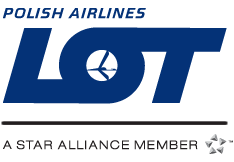 We welcome LOT Polish Airlines, the Official Airline of the Roncesvalles Polish Festival. Visit their booth and enter for a chance to win a trip for two to Poland. 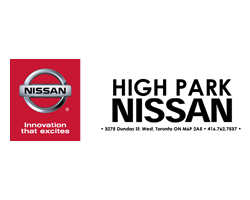 High Park Nissan returns as a sponsor. Check out their latest models at the top of Roncesvalles. 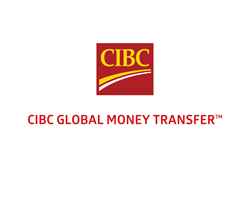 CIBC is a proud sponsor of the 2018 Roncesvalles Polish Festival. 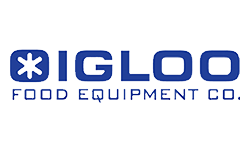 We welcome Igloo Food Equipment as the sponsor of the Friday Night Polka Party. 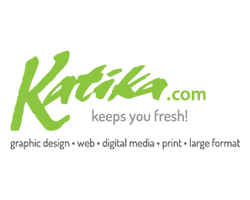 We welcome back Katika as our Official Printing Sponsor and thank them for their exceptional design and production services. 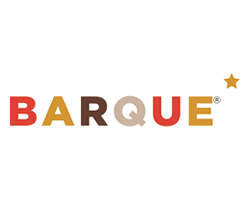 We welcome Barque as a returning sponsor this year and thank them for their support of the Opening Reception and the Volunteer program. We welcome back Meridian Credit Union as a returning sponsor this year. 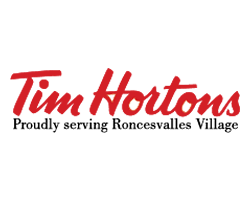 We welcome Tim Hortons as a returning sponsor this year. We would like to welcome back and thank our friends at Cafe Polonez for their continued support of our performers and dance groups. 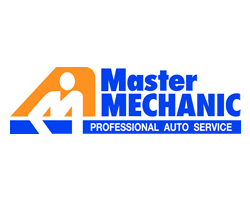 We would like to welcome back and thank our friends at Master Mechanic for their continued support of our performers and dance groups. We would like to welcome back and thank our friends at Supreme Perogies for their continued support of our performers and dance groups. 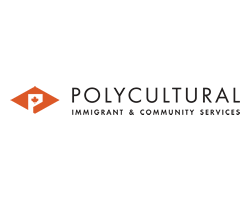 We would like to welcome back and thank our friends at Polycultural Services for their continued support of our performers and dance groups. We would like to thank Dr. Renata Szczepanska for her support of our performers and dance groups. The Roncesvalles Village BIA works with our local chapter of the Knights of Columbus to benefit the charity partners of the Roncesvalles Polish Festival, Copernicus Lodge and St. Joseph’s Health Care Centre.